Qiuyue: Are you normal? – How to let Chinese tell the truth? As a TV producer, Qiu Yue made her biggest TV real show program in 2014. This program is called "Are you normal?". The audience rating has almost reached 300 millions, which has earn the program the highest hits in the history. 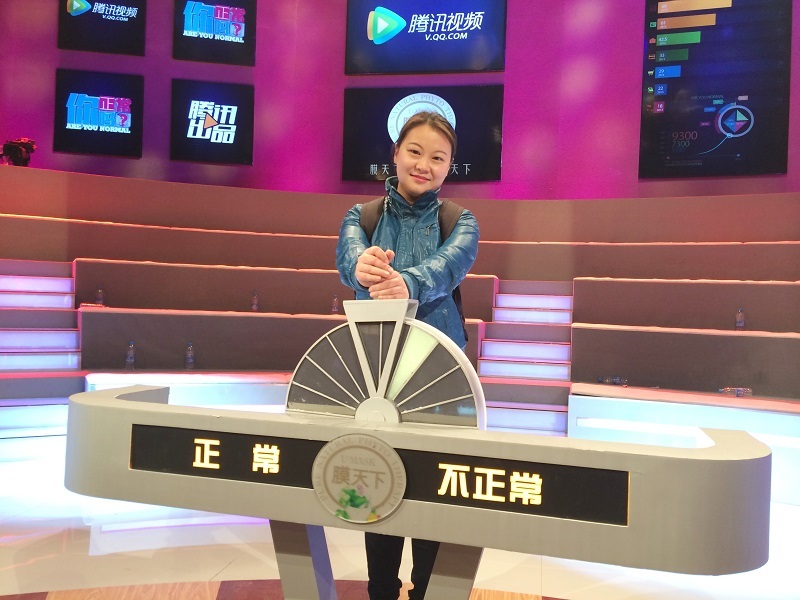 Intro: As a TV producer, Qiu Yue made her biggest TV real show program in 2014. This program is called “Are you normal?”. The audience rating has almost reached 300 millions, which has earn the program the highest hits in the history. Project: The questions in the program “Are you normal?” are all about people’s daily life. Is it normal to not wear bra when women go out? Is it normal to pee in the public swimming pool? The key point of this program is to reflect the conflict between social major opinion and minor opinion. When celebrities and normal people answer the questions together, audience could see the conflict between personal action and morality, which inspire people to think about social problems critically. 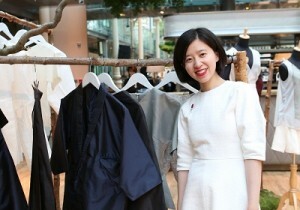 Background: Qiu Yue graduated from Wuhan University with a journalism major. After that, she worked on social news at Beijing Television for 4 years. In 2011, she became a variety show producer in Tencent Video. She says that the journalism background is actually helpful for her current job, which enable her clearly find out what the audience like. Right now, she is working on a new original music program. She always believes that a good program means that it could reflect the social emotion. 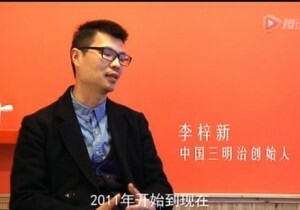 ← Ying Zhaojun: It is always worth designing your own small apartment.